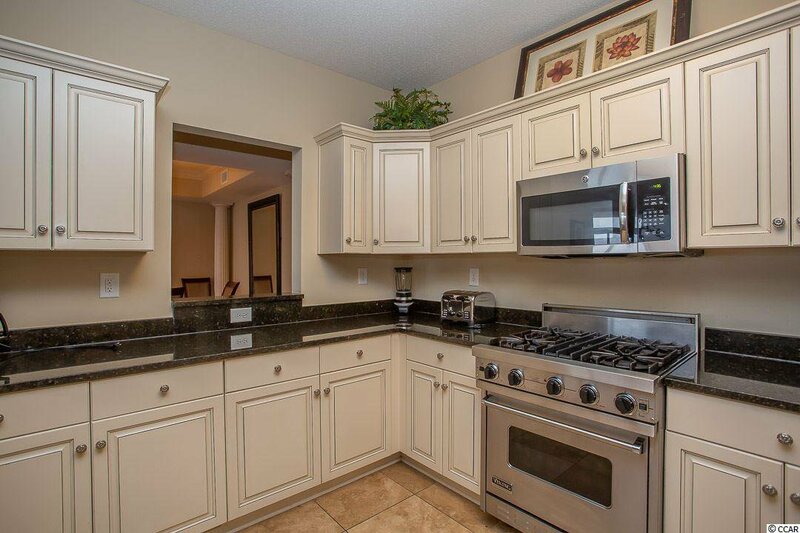 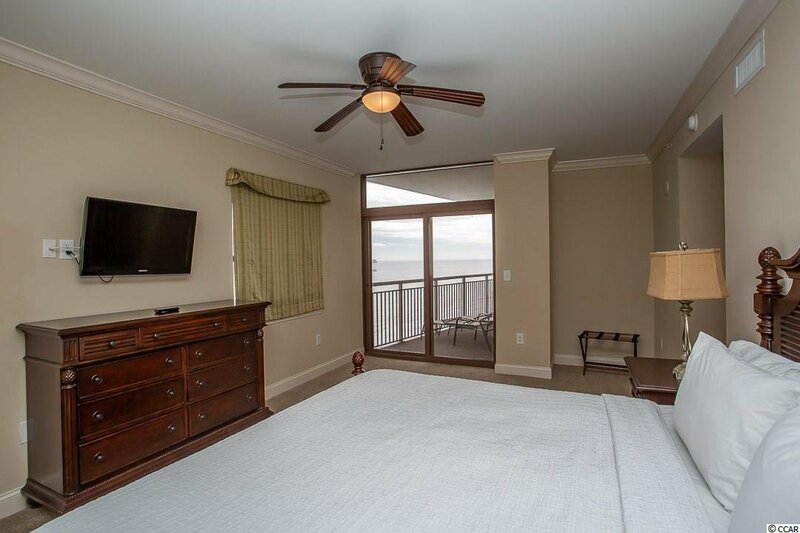 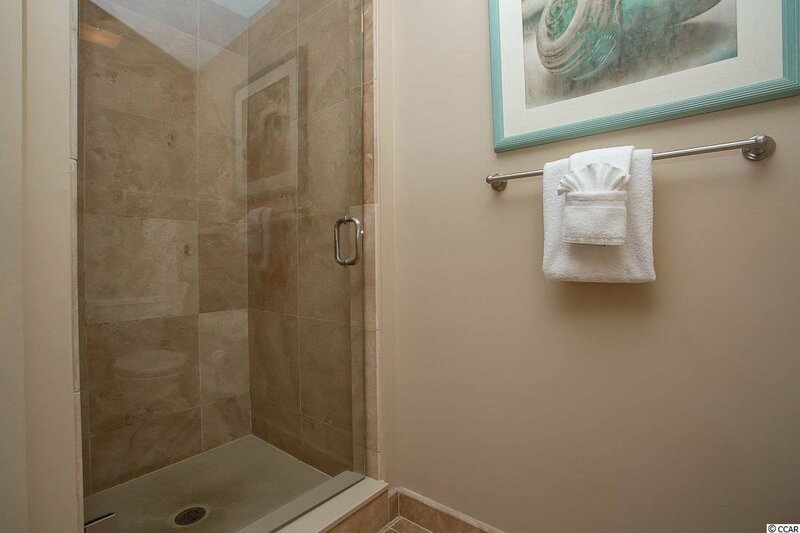 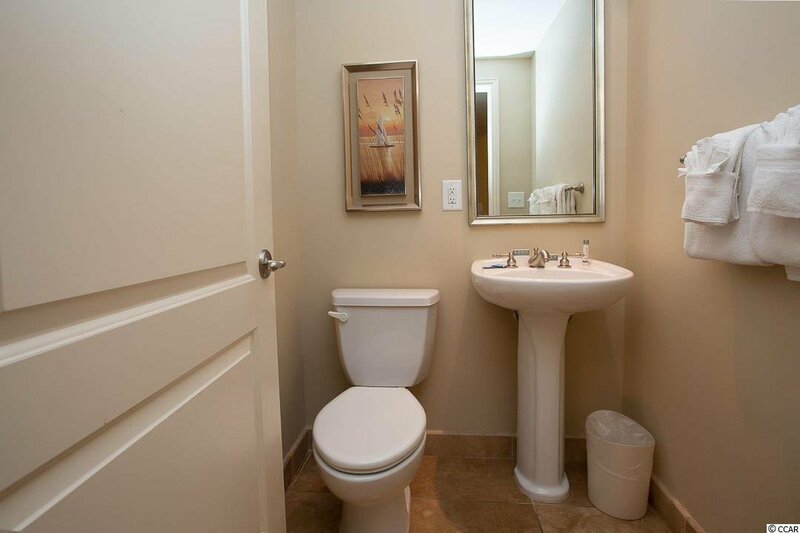 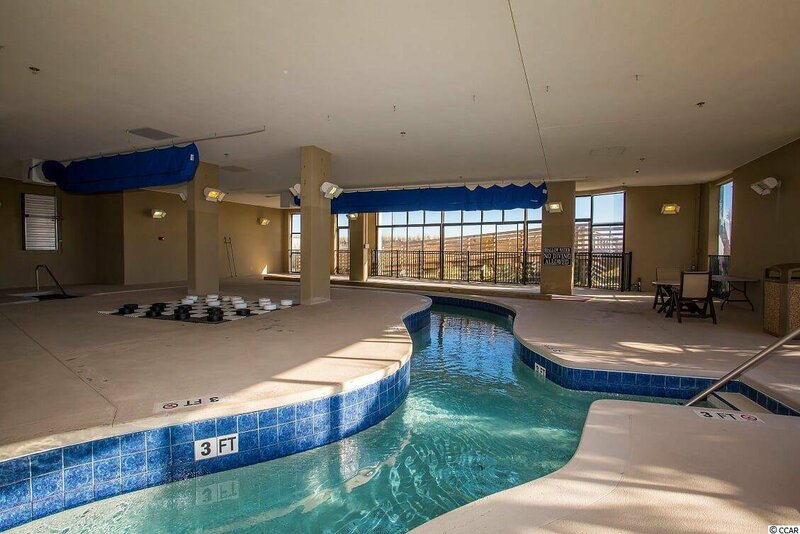 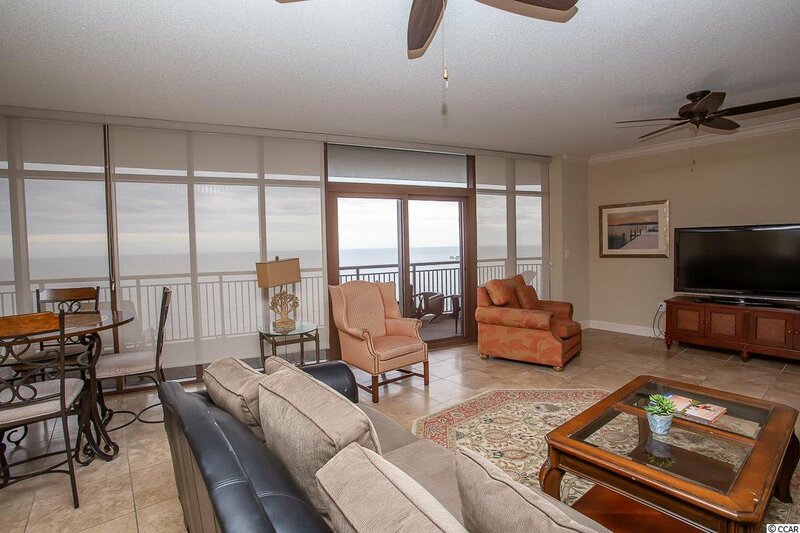 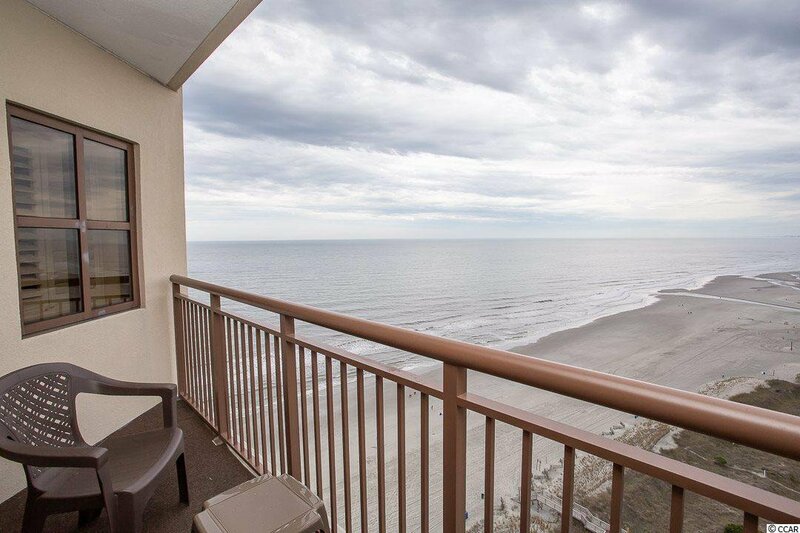 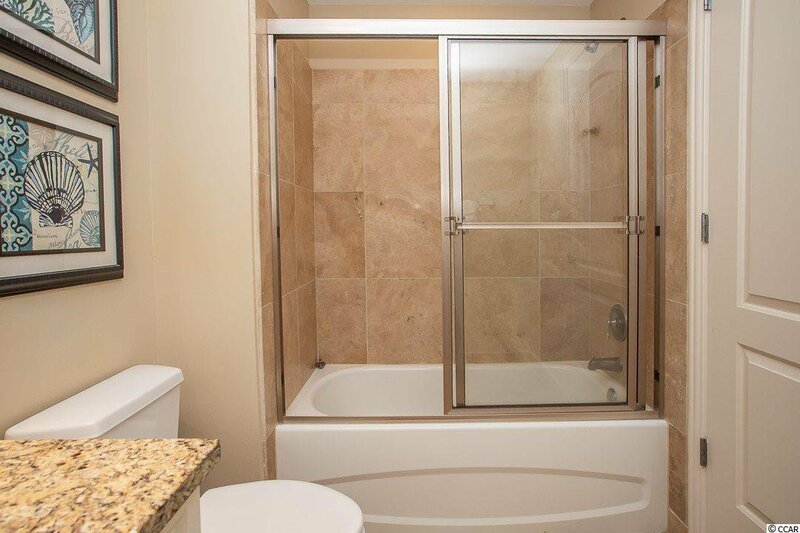 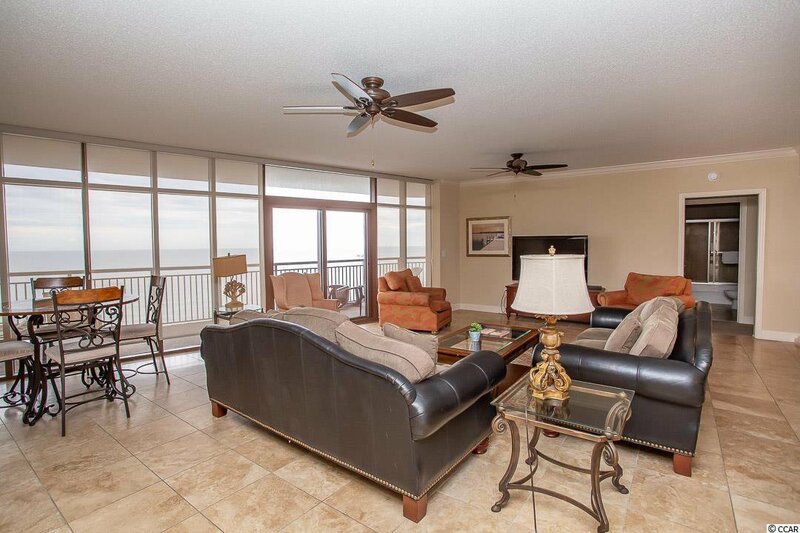 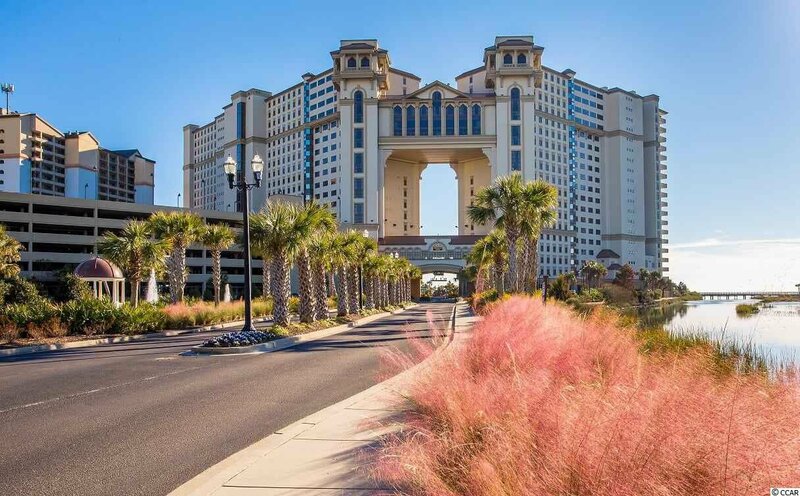 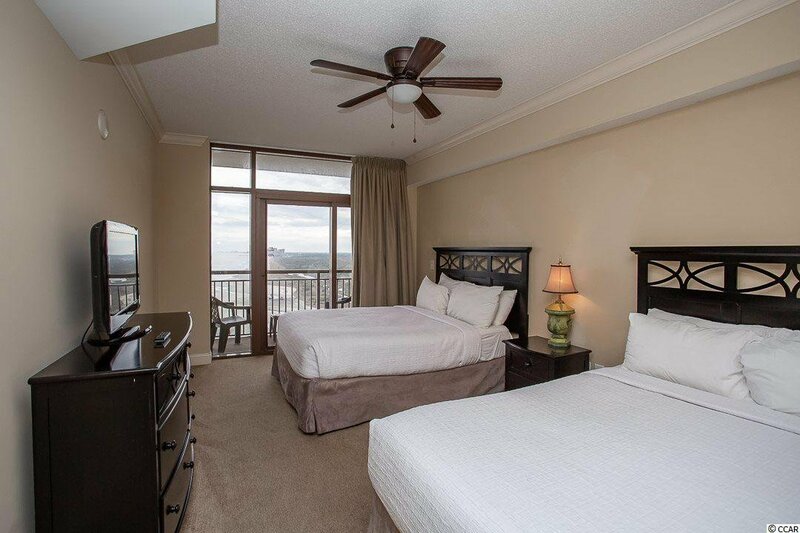 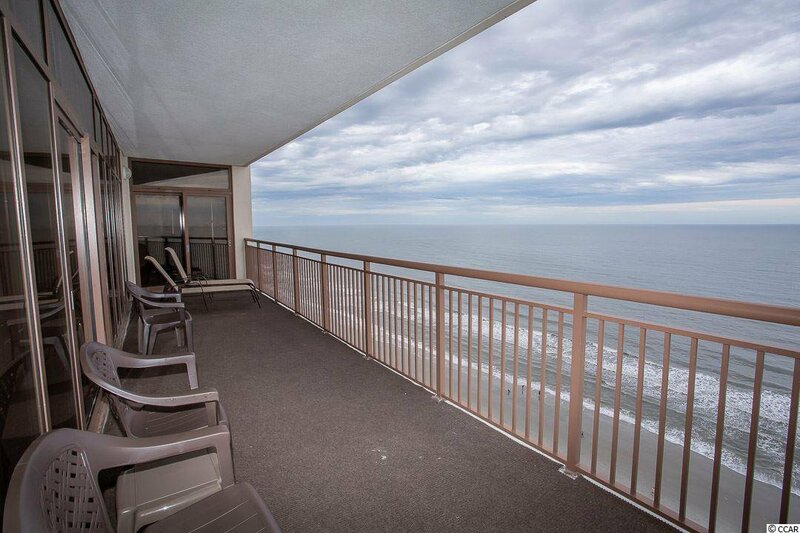 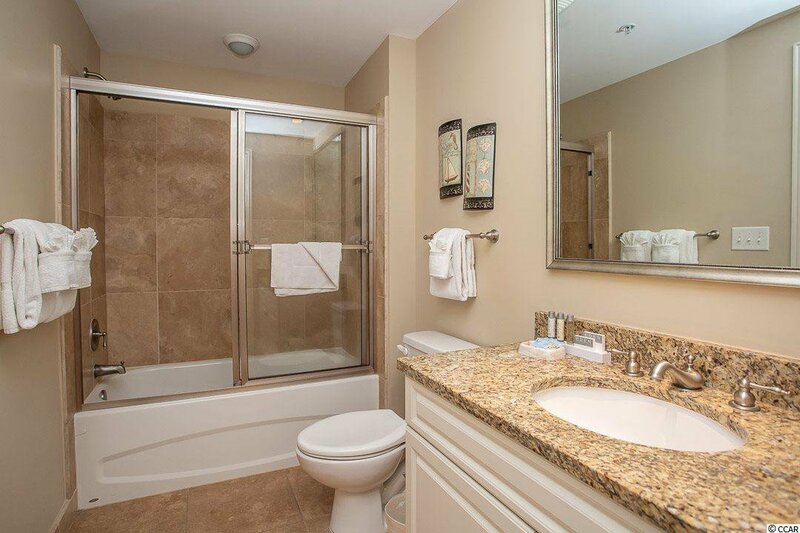 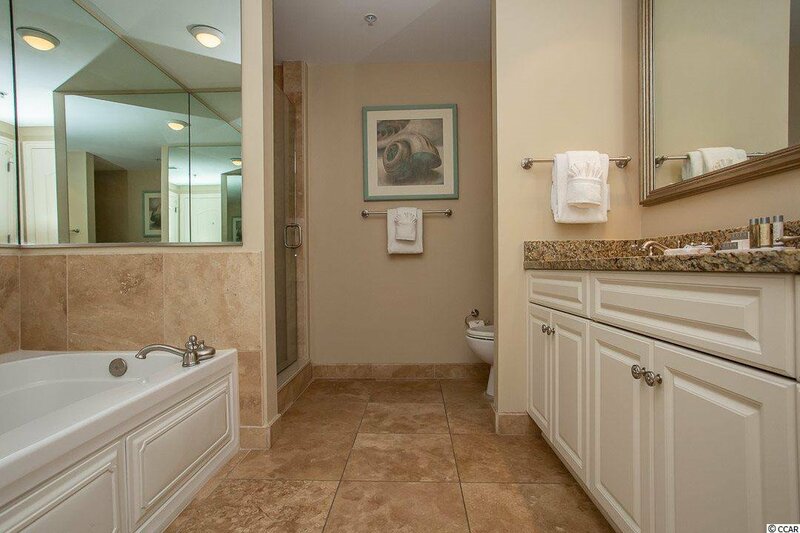 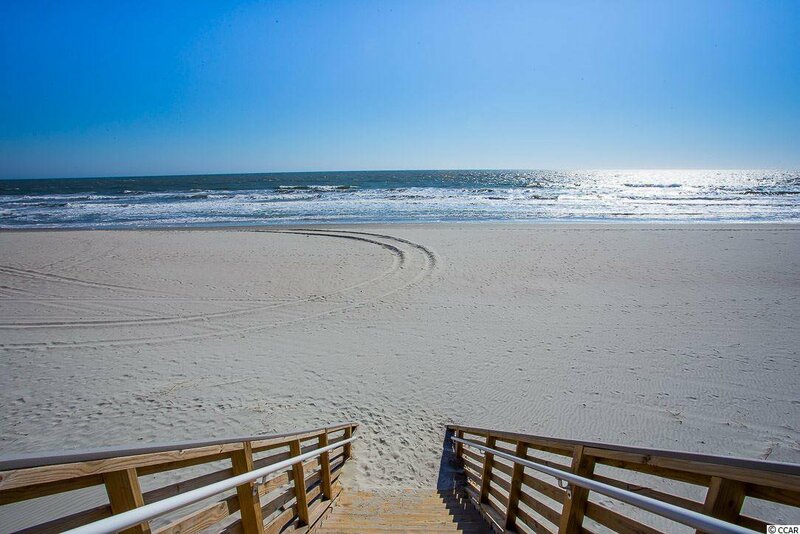 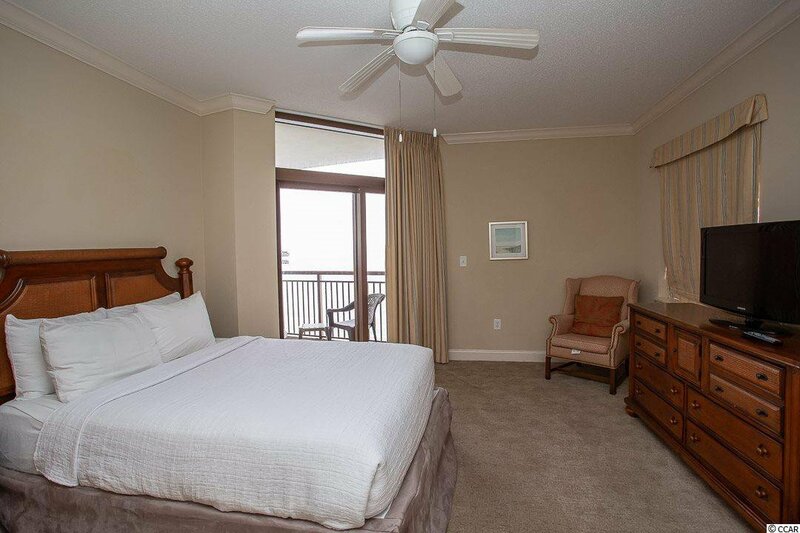 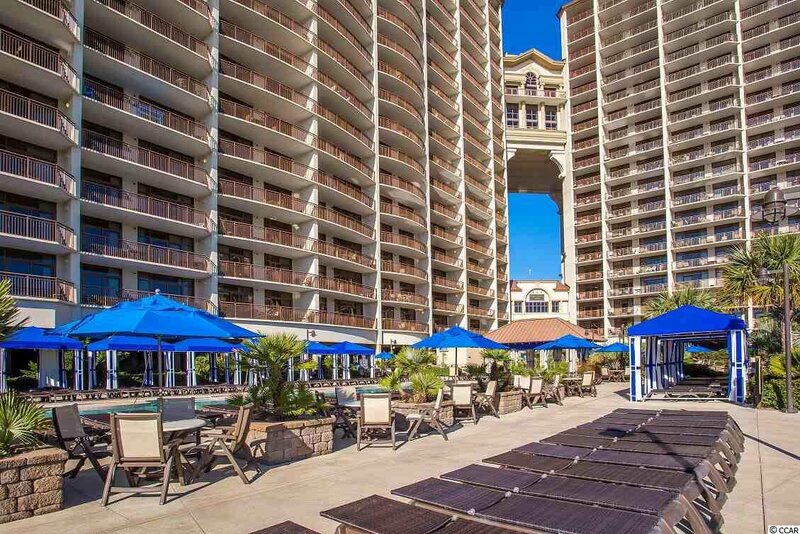 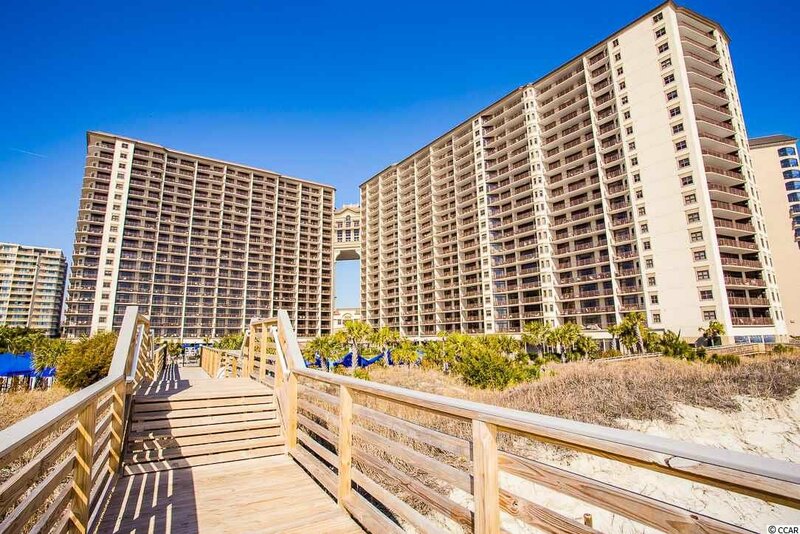 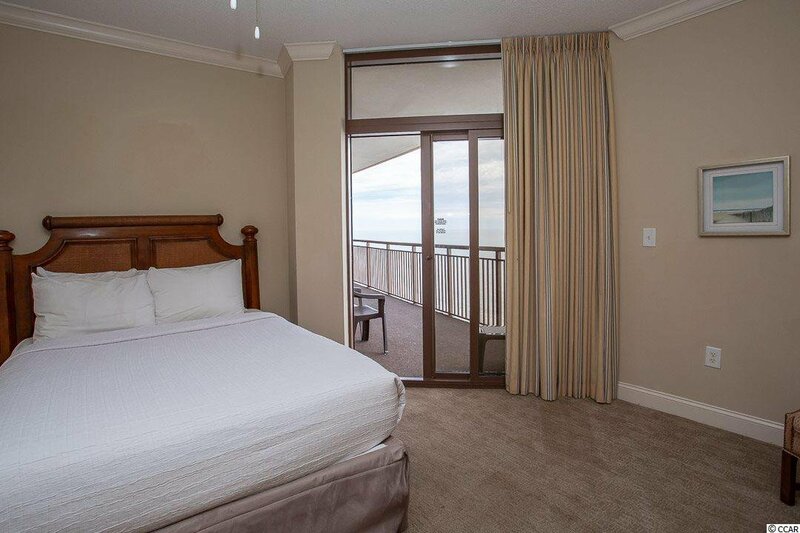 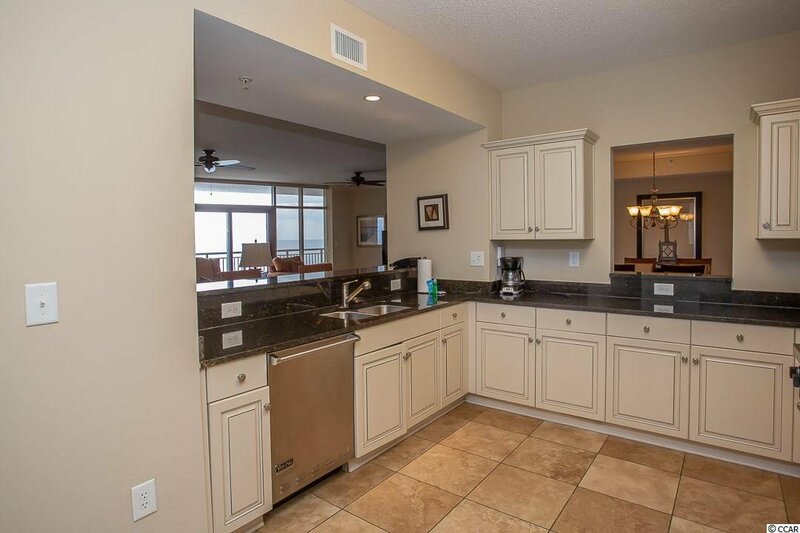 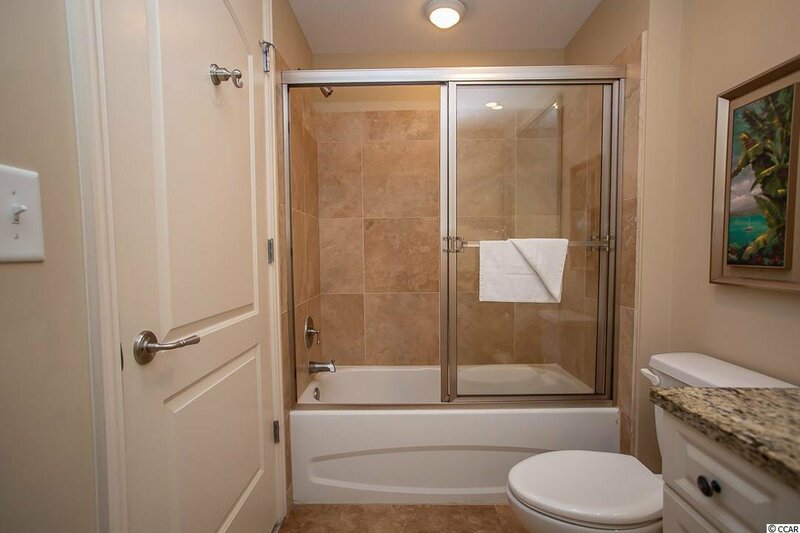 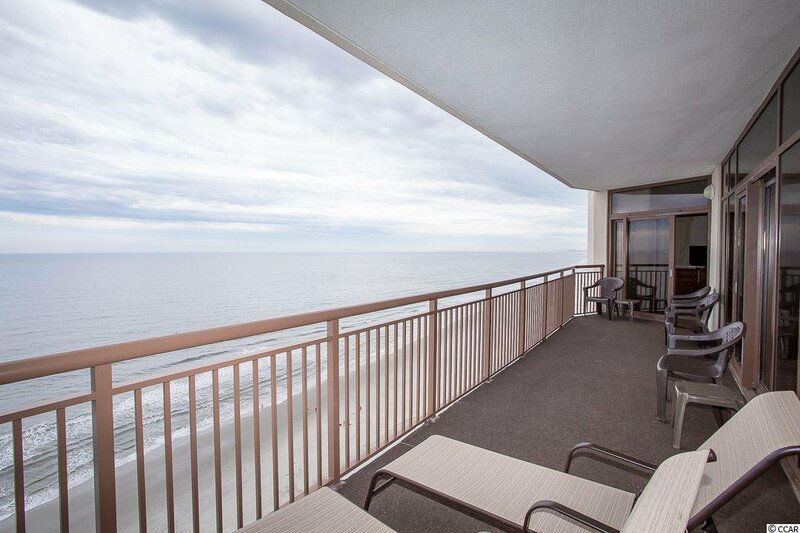 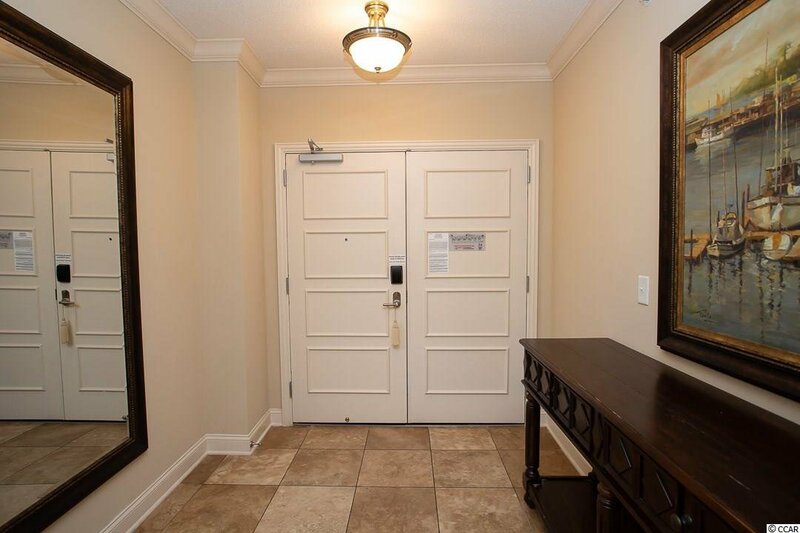 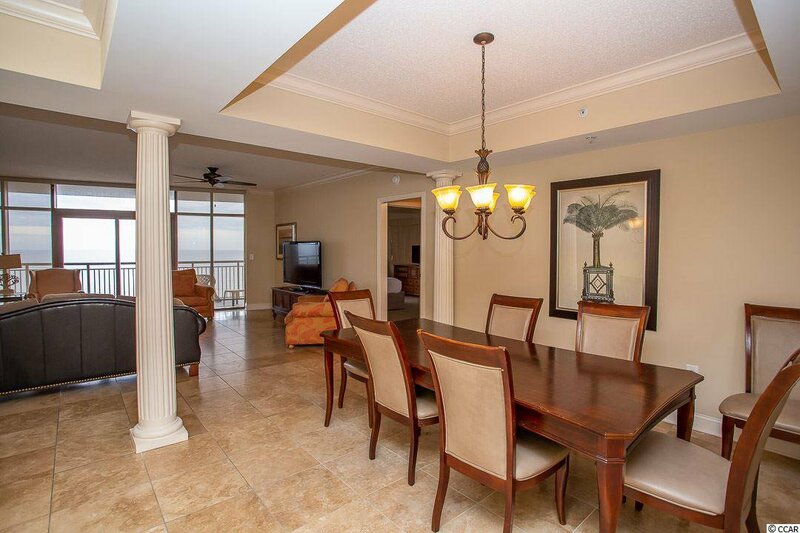 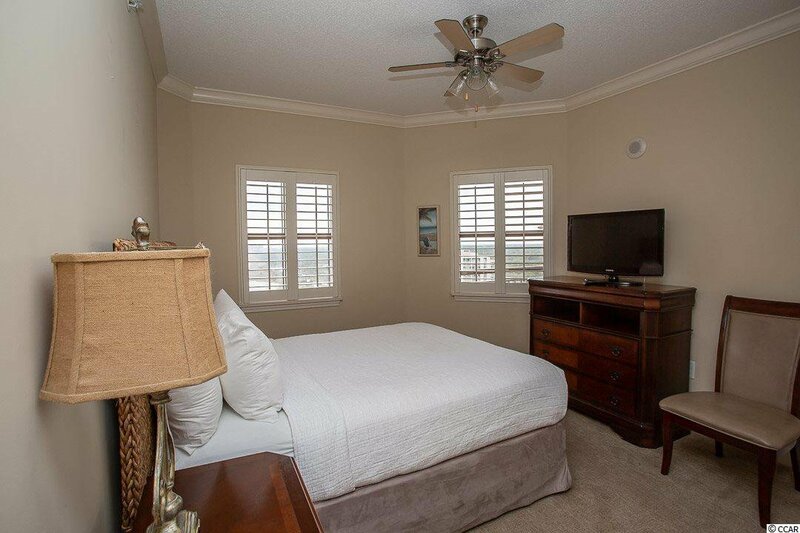 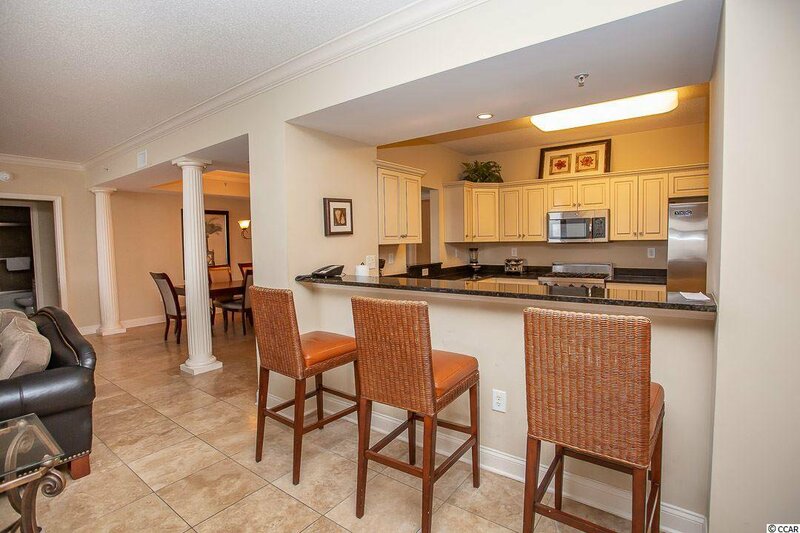 5 BR / 4.5 BA OCEANFRONT END UNIT in the Indigo Building of North Beach Towers. 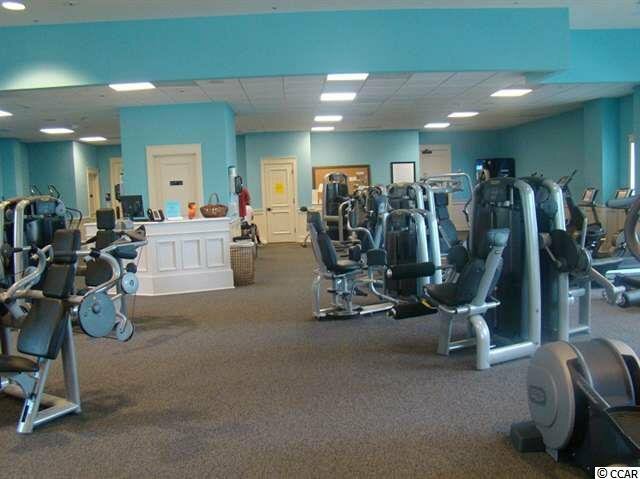 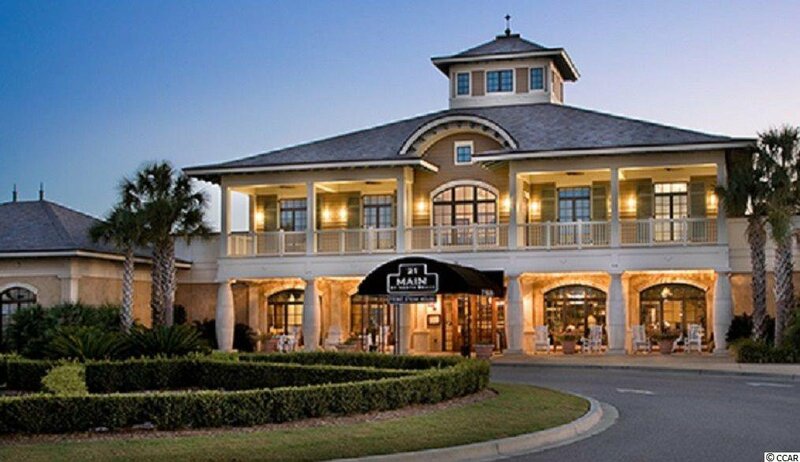 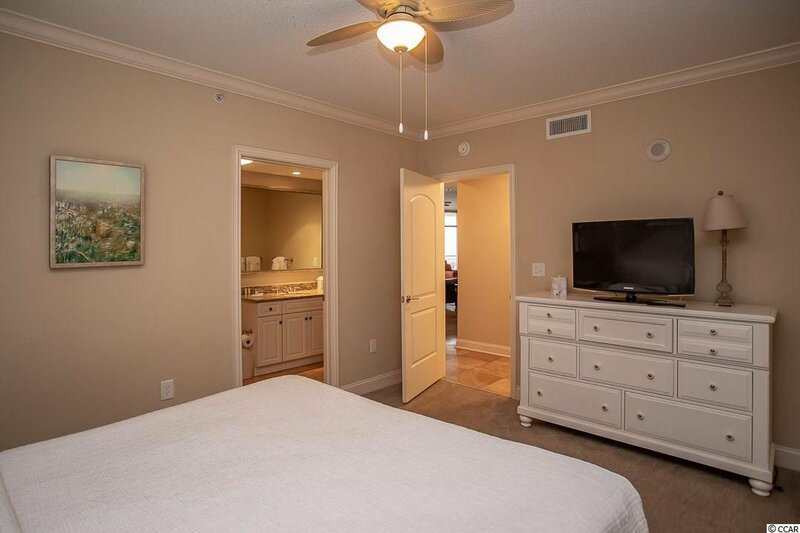 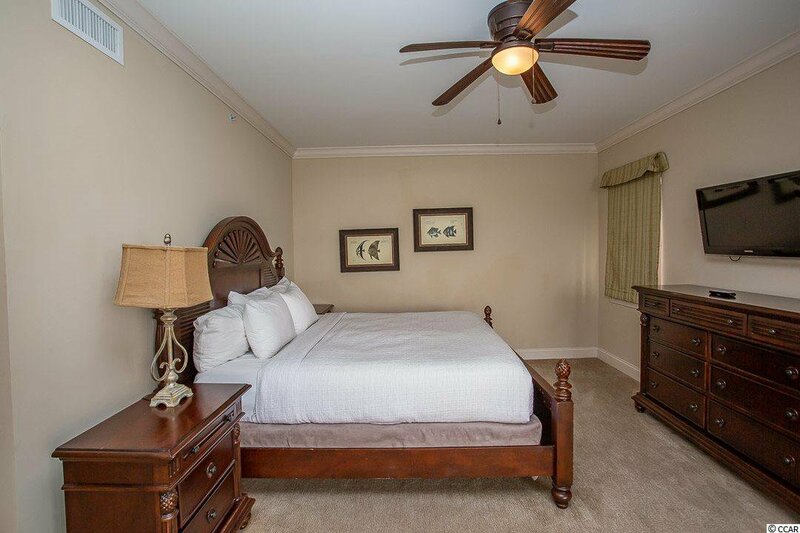 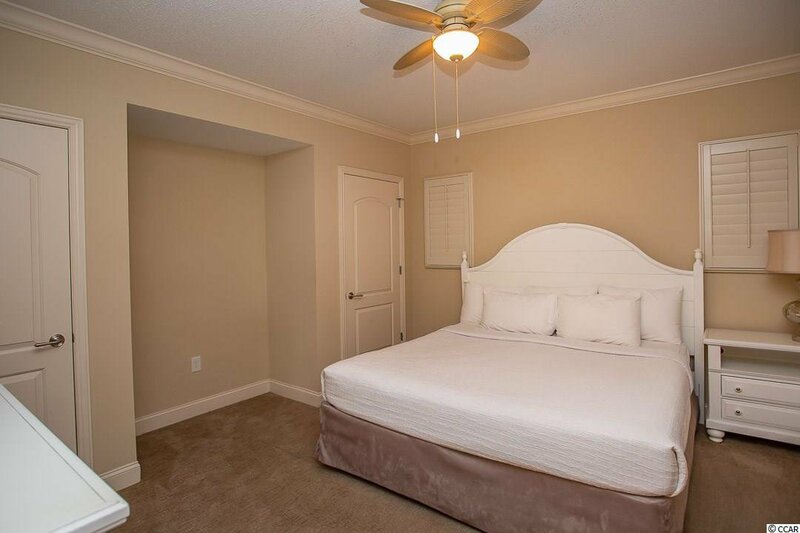 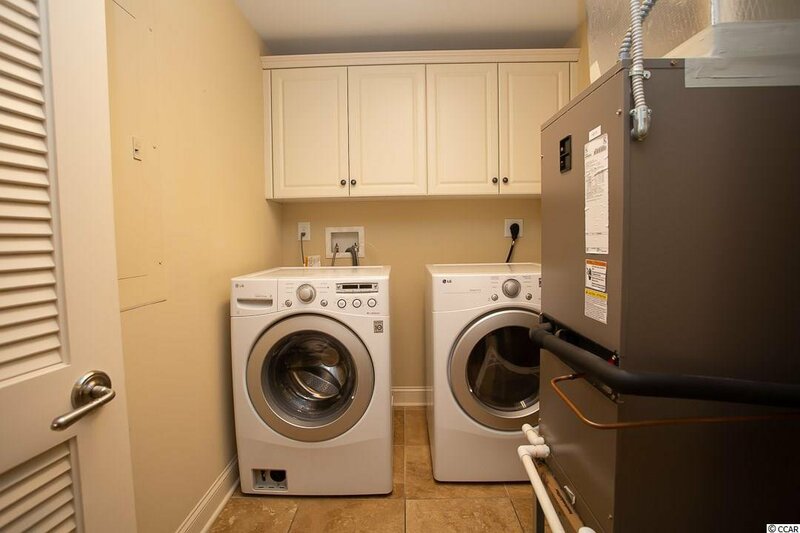 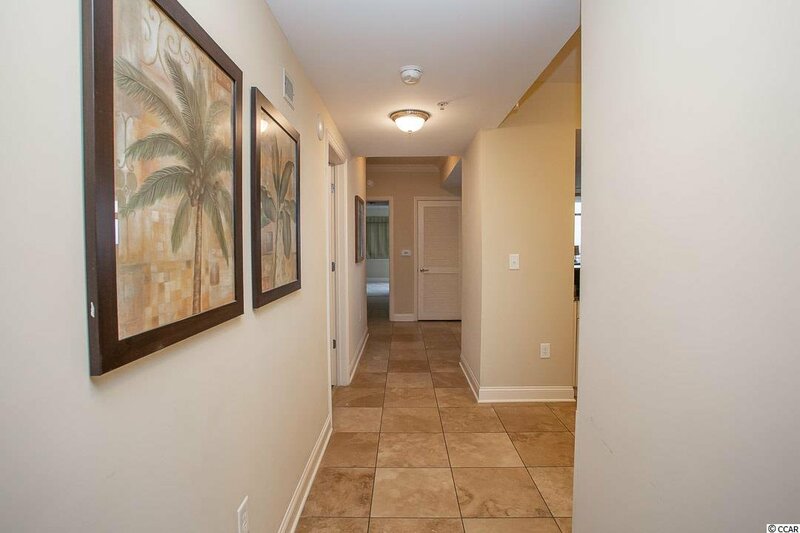 The Charleston floor plan features 9' ceilings, granite countertops, stainless steel appliances, Master Bath with whirlpool tub and shower, and expansive balcony accessible from Living Area, Master Bedroom and one Guest Room. 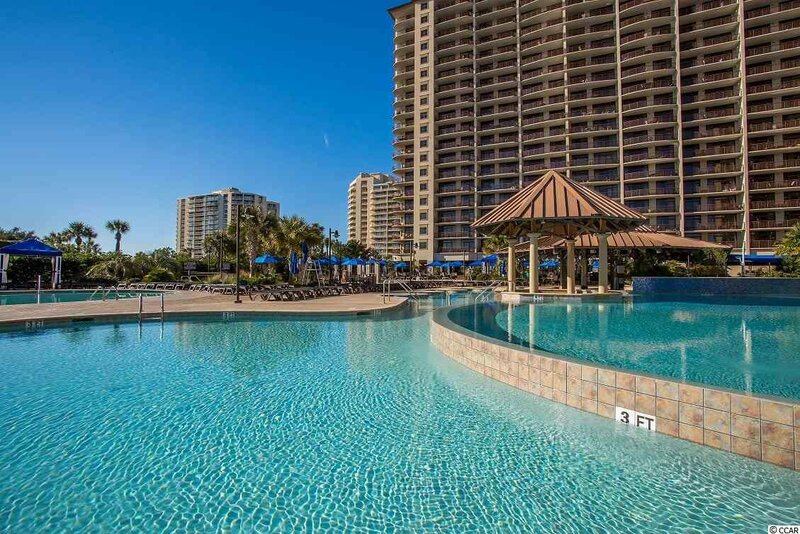 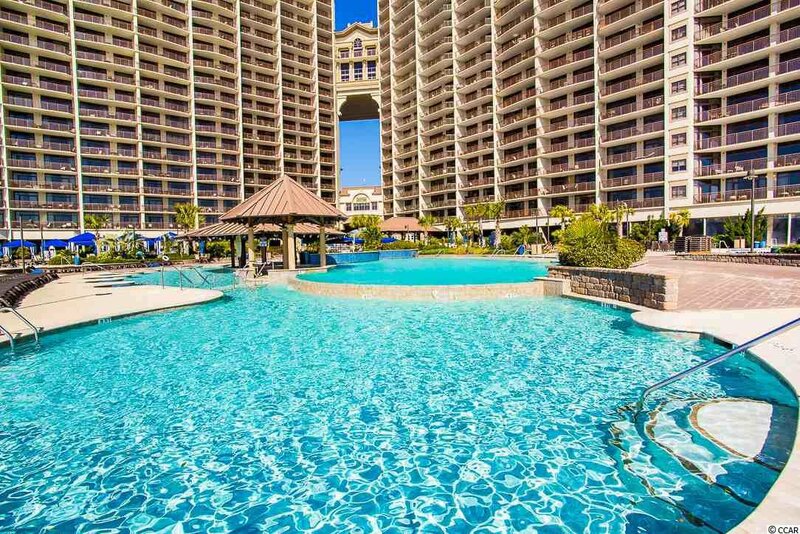 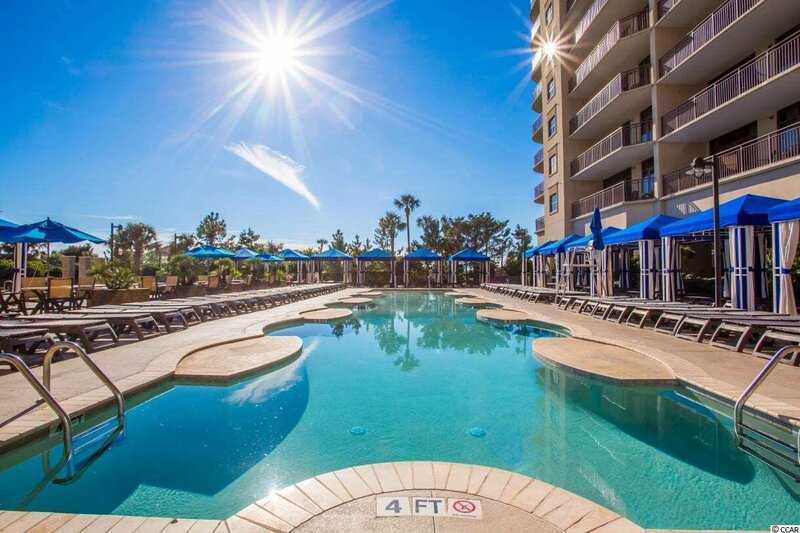 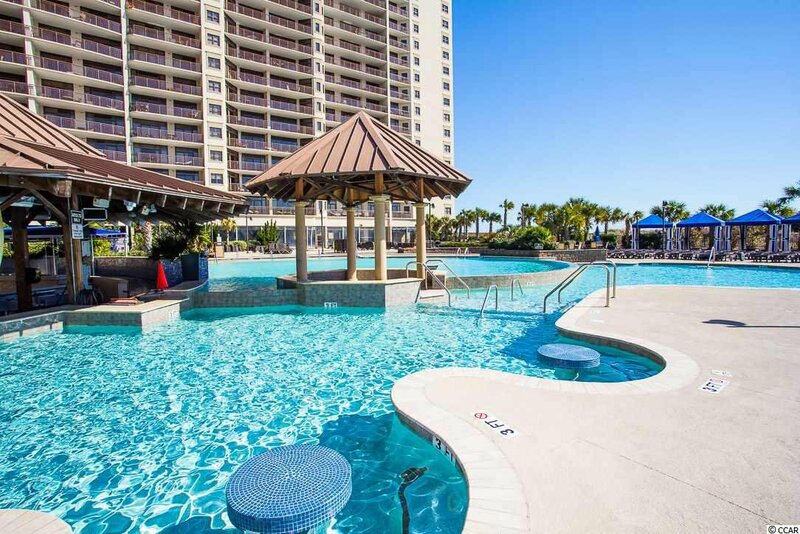 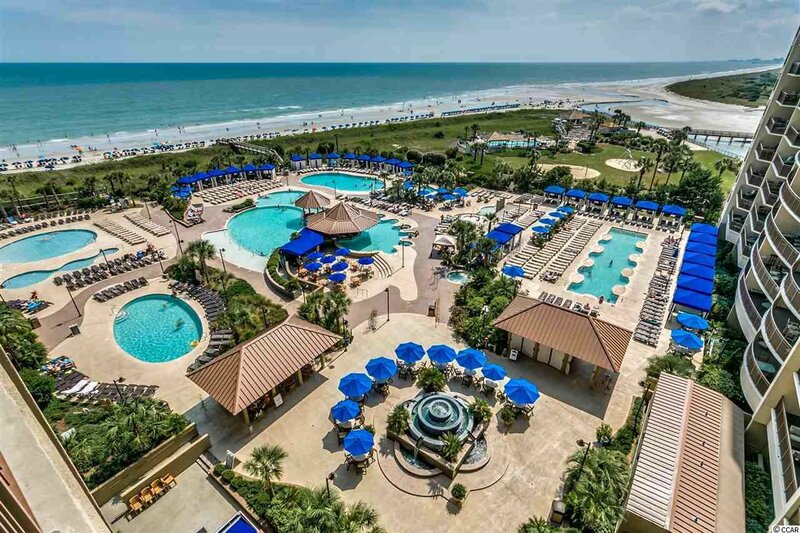 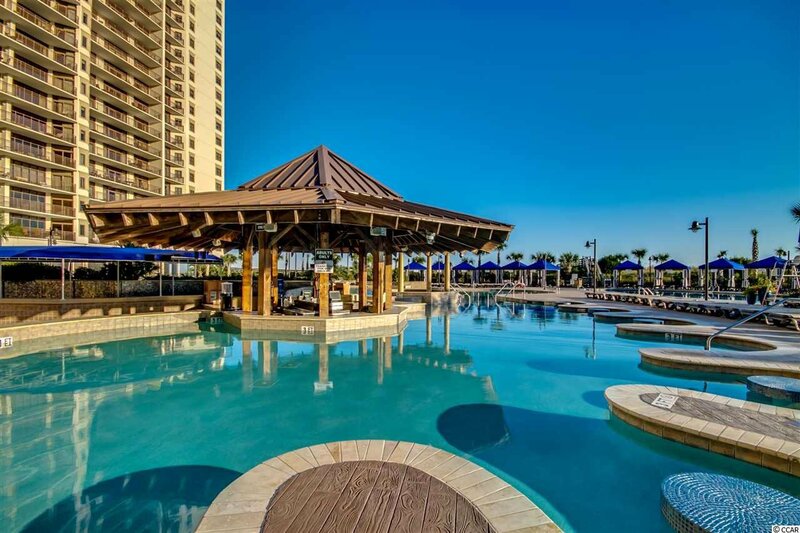 North Beach Plantation, 60-acre oceanfront development offers a 2.5-acre pool area with a swim-up bar rated #1 in the US by TripAdvisor, 8 pools, 5 hot tubs, lazy river, world-class spa, Beach Fit fitness center, shuttle, security and 3 on-site restaurants located across from Barefoot Landing.